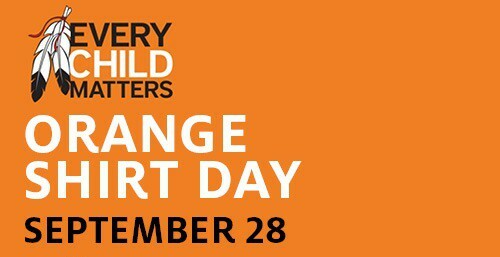 On Friday we are recognizing Orange Shirt Day which advocates the idea of ‘Every Child Matters’. This day was officially established in Williams Lake in 2013 in an effort to create awareness and support for Residential Schools Reconciliation. It has become a message of inclusion, acceptance and empathy. These are all virtues that we celebrate and foster at our Deep Cove.